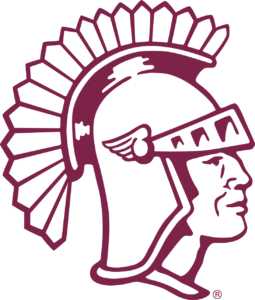 zyban drug contraindications with viagra Amanda Jo Johnson enters her first season at the helm of the Lady Trojans soccer team. The good news for her is, she is inheriting a roster with loads of experienced talent. 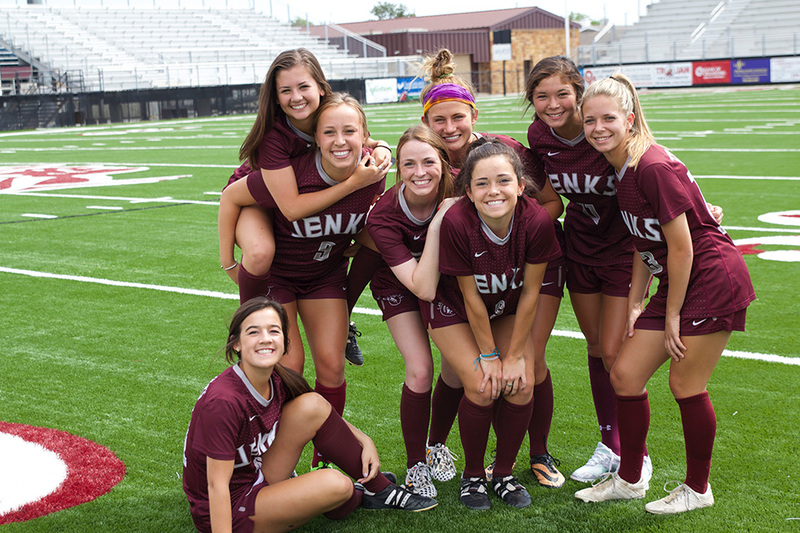 She has five seniors who have signed to play soccer at the collegiate level. Marlo Zoller is headed to Oklahoma State, Kaylee Dao to the University of Oklahoma, Brianna Demuth to Oklahoma City University, while Meredith Carlson and Bailey Strong are heading to Sam Houston State. Coach Johnson had only good things to say about her senior class. canadian viagra Read the full story on VYPE.com.